In this tutorial, we’ll examine the different kinds of layers you can have and how they differ. A layer is any kind of object or element in a composition — an image, text, or a shape. When you open a photo, you’ll have just one layer, but you can easily add more. Layers stack on top of each other and make up all kinds of digital images and graphic designs. 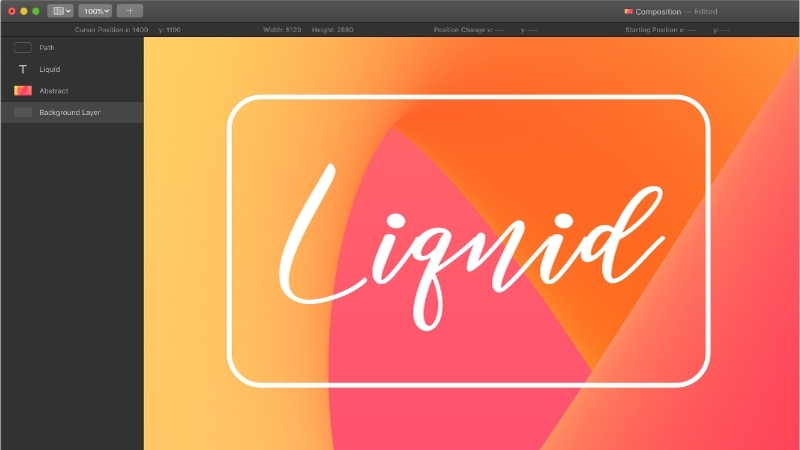 In Pixelmator Pro, there are three main types of layers — image layers, text layers, and shape layers. Image layers are pixel-based and can be edited with every tool in Pixelmator Pro. When you create an empty new image, the background layer is an image layer. When you open a photo from your Photos library, that photo is also an image layer. You can create a new empty image layer by clicking the Add (+) button in the Pixelmator Pro toolbar and choosing Layer. To add an additional image as a new layer to Pixelmator Pro, you can drag and drop it into your composition or click Add (+) > Choose in the Pixelmator Pro toolbar. 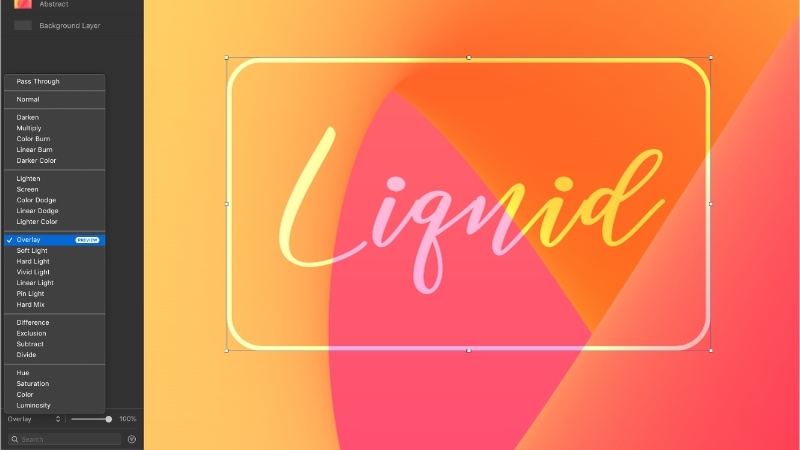 Text layers can be added by clicking Add (+) > Text or using the Type tool (T) and can be edited using the Type and Style tools, as well as the Effects and Color Adjustments. They can also be converted into shapes or pixels (images) layers using the Format menu and edited using the tools designed for those kinds of layers. Shape layers can be added by going to Add (+) > Shape and choosing one of the commands there, they can be drawn using the Pen and Freeform Pen tools, or added from the Shapes palette (View > Show Shapes). 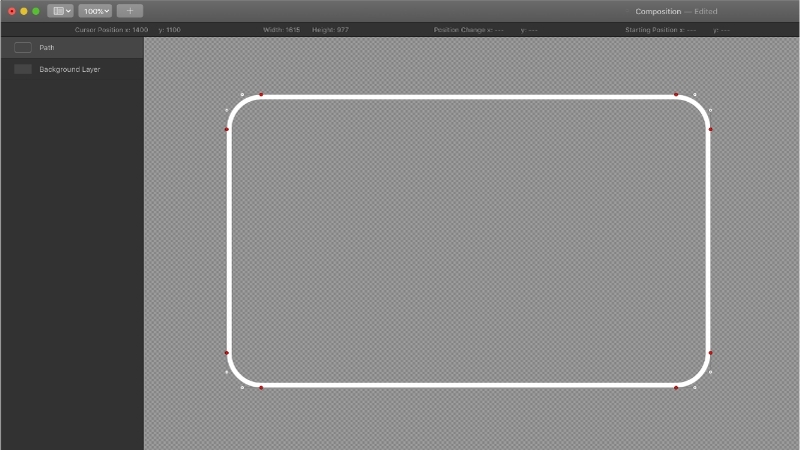 These layers are vector-based and are made up of points and lines, which can be edited by Control-clicking a shape and choosing Make Editable. The look of the layers can be changed using the Style tool as well as the Effects and Color Adjustments. They can also be converted into pixel (image layers) and edited using the pixel-based tools. Why would I want to convert a layer? You might, for example, want to erase part of a shape and one of the easiest ways to do that is by converting the shape to pixels and using the Eraser tool. Another common use is converting text to a shape, which lets you change the shape of individual letters. So, usually, you’d convert layers from one kind to another to edit them using tools that you wouldn’t be able to otherwise use. The Layers sidebar contains a list of all the layers in your image. If it isn’t visible, you can choose View > Layers > Show Layers from the View menu. You can also choose whether to view your layers as a list with names or as thumbnails. As you add layers to a composition, they’ll appear in the sidebar. Layers at the top of the list will be displayed above any layers below them in the layer stack. By default, most layers are fully opaque, meaning they sit completely on top of everything below and obscure it. However, you can reduce a layer’s opacity to make it partially transparent, so whatever is below becomes slightly visible through. You can also change a layer’s blending mode to change how it blends with the composition below. 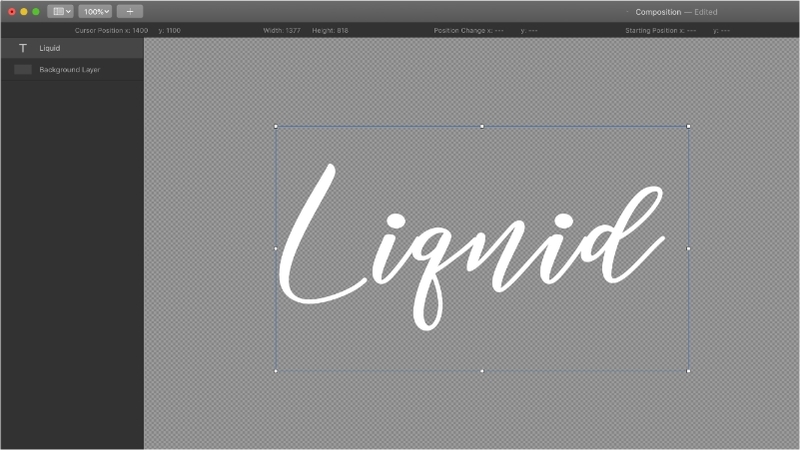 You’ll find the controls for this at the bottom of the Layers sidebar and in the Style tool.